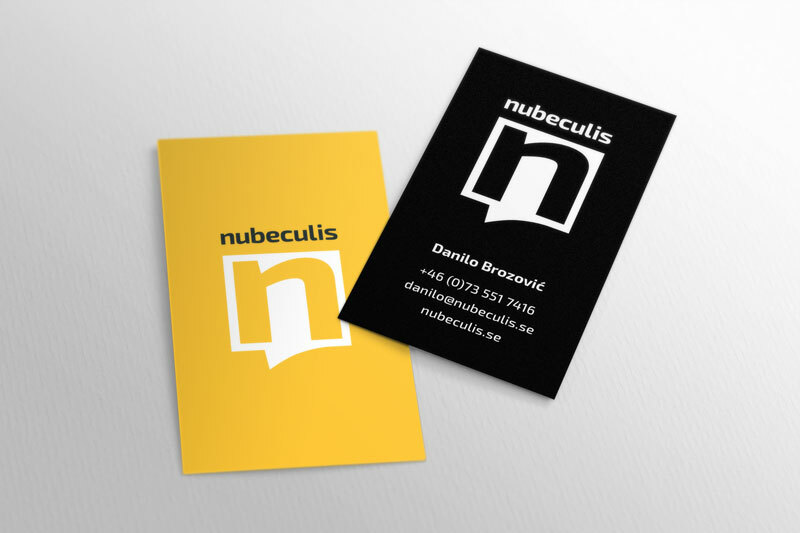 Nubeculis is a small publishing company in Sweden that focuses on graphic novels of high literary quality. I developed the logo and the basic branding guidelines, as well as their website, various printed promotional materials and the complete design of their comic book editions. The client wanted a solution that is minimalist, progressive, creative and powerful, so bold colors and type were selected to portray these qualities.